Parking Spaces For Sale in Vail,CO! Want a parking space in Vail, CO?? Here's your chance to own a deeded private parking space at Park Place at Manor Vail in Vail!? 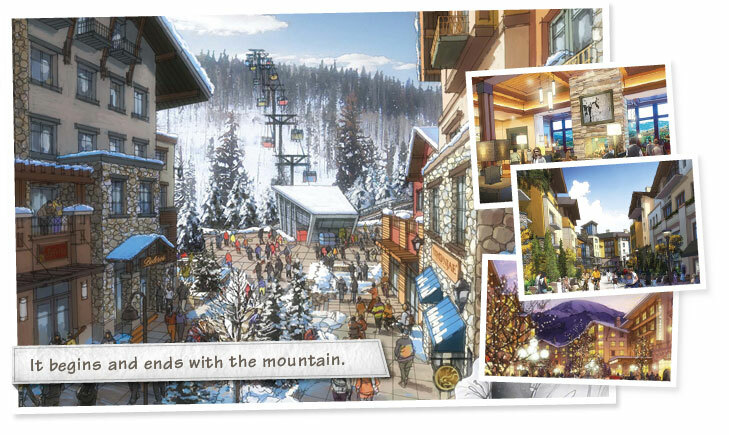 Manor Vail is located in one of the best spots in all of Vail Village, right across the street from the Golden Peak base area of Vail Mountain?AND right across Gore Creek from the Ford Amphitheater.? And each underground parking space comes with its own ski storage locker!! Of the 32 spaces, 19 have been purchased, so only 13 remain.? Each space is currently listed at $225,000.?? Buy your space today so you won't look back and say "I wish I had."? Dues are $112/month.? Take advantage of this opportunity quickly (before 1/15/10) and receive 2 free sets of skis and bindings, plus 2 free season ski passes; offer valid only for the next 3 purchases.? Parking spaces in the nearby Founder's Garage are currently listed for significantly more; ranging from $275,000 to $360,000!? So call or email?me today to learn more about this great chance to own your own deeded parking space in the heart of Vail,CO!! Read more about Parking Spaces For Sale in Vail,CO! Own your own deeded parking space in Vail Village!!? East West Partners?is now selling?underground parking spaces for $225,000!? Located in the new Manor Vail parking garages, termed Park Place at Manor Vail, these spots are just steps from Golden Peak Base Village.? Each parking spot also comes with its own ski storage unit.? Of the 32 original spaces for sale, 14 remain!? So call me now to help you acquire what 20 years from now you'll wish you would have purchased.? Get it.? Call me.